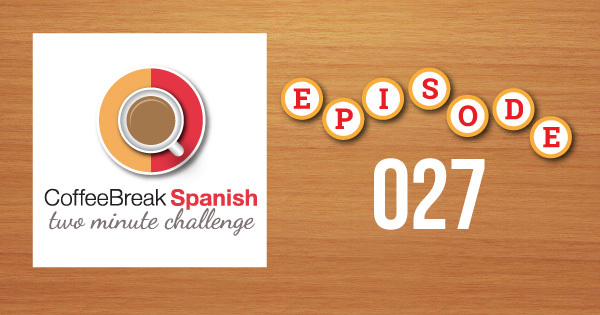 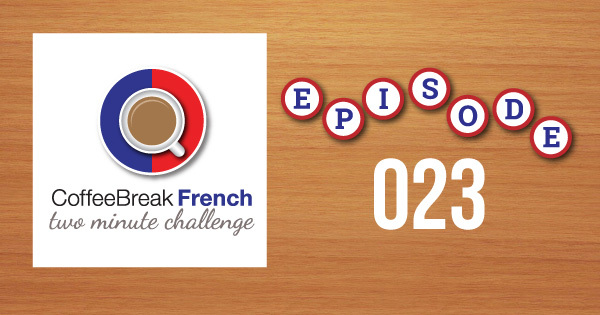 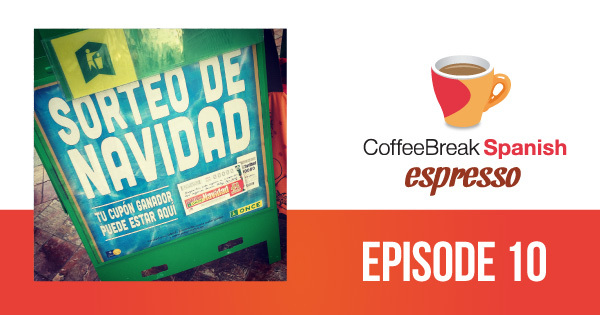 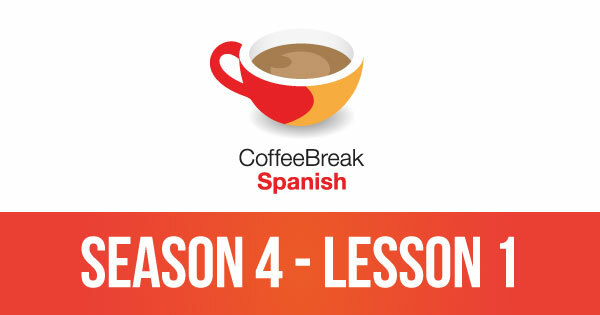 Join teacher Mark, learner Katie and native speaker Francesca in this third lesson of Coffee Break Italian. 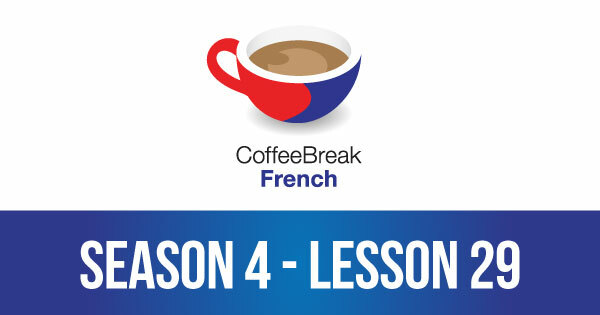 In this lesson you’ll learn to say where you’re from, to talk about nationalities and lots more. Take your first steps in learning Italian with teacher Mark, learner Katie and native speaker Francesca. 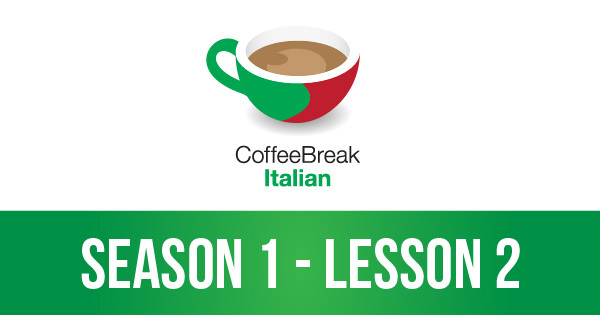 In this lesson you’ll learn to say “hello” and ask the question “how are you?” You’ll also learn some appropriate answers for this question, and discover more about Italian culture.